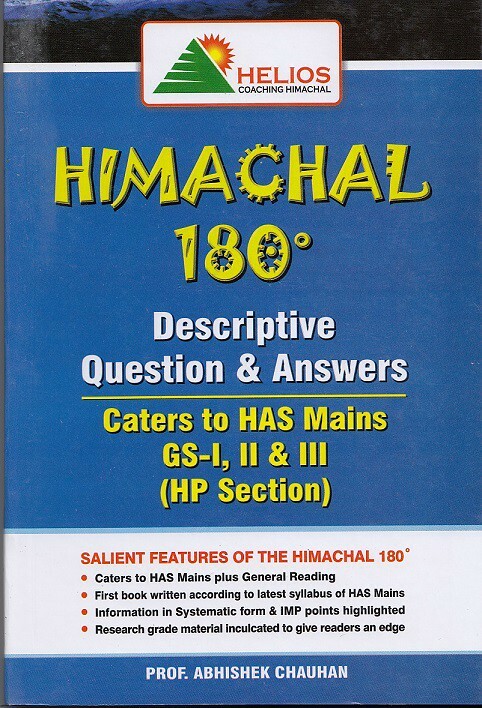 Caters to HAS Mains plus General Reading, First Book written according to latest syllabus of HAS Mains, Information in Systematic form & IMP points highlighted, Research grade material inculcated to give readers an edge. 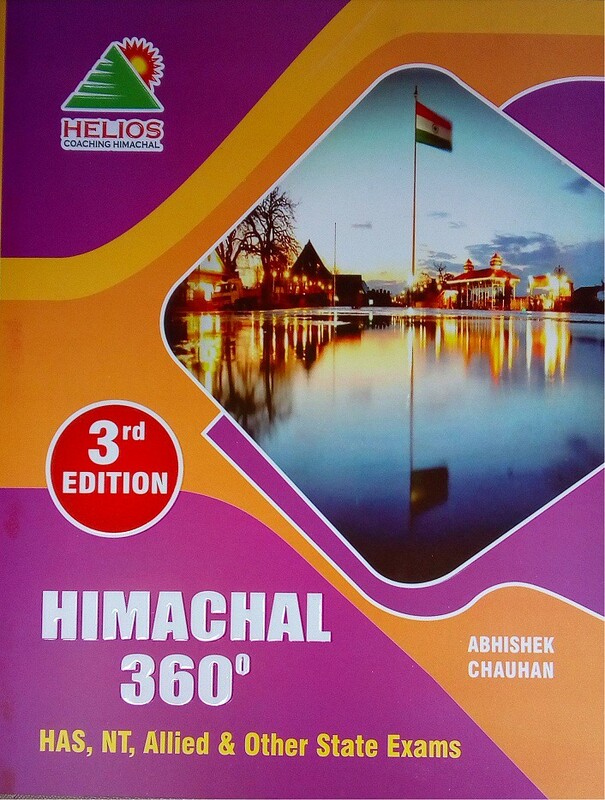 Hindi Edition Himachal 360, 2019 edition - HAS Allied NT and other state exams by Abhishek Chauhan. 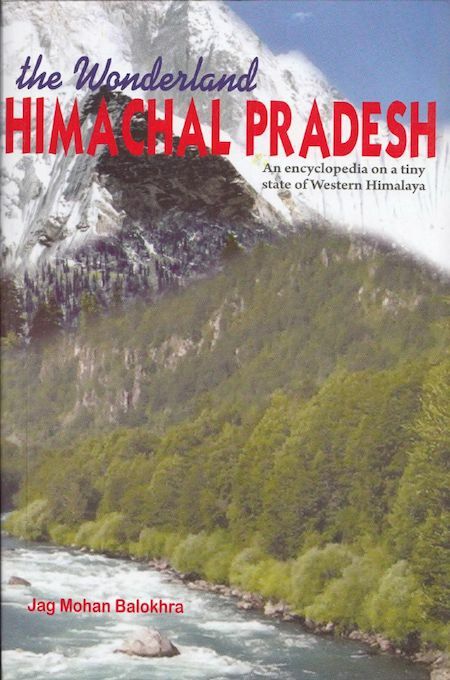 Salient Features of the book - 1. 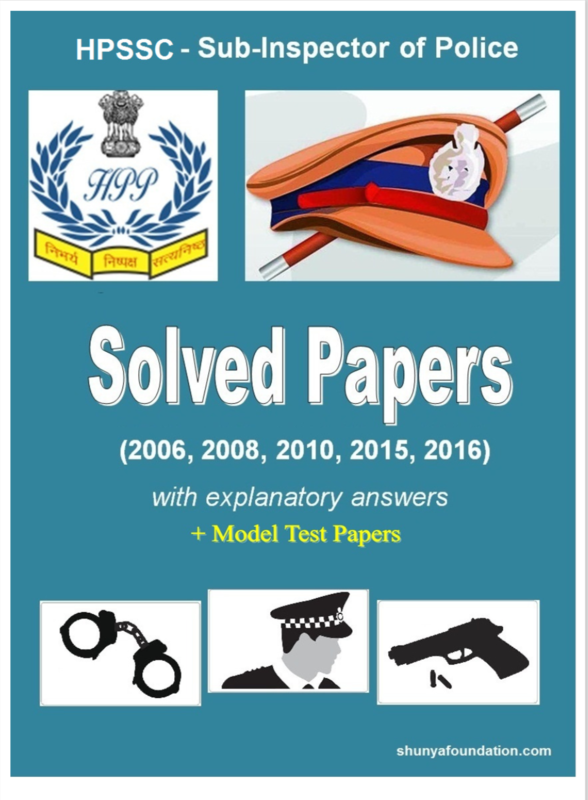 Caters to HAS Prelims & Main, plus other State Exams. 2. 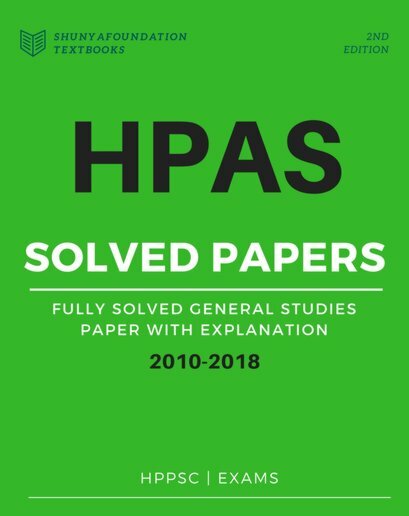 Mindmaps & Powerpoints used for better attention 3. 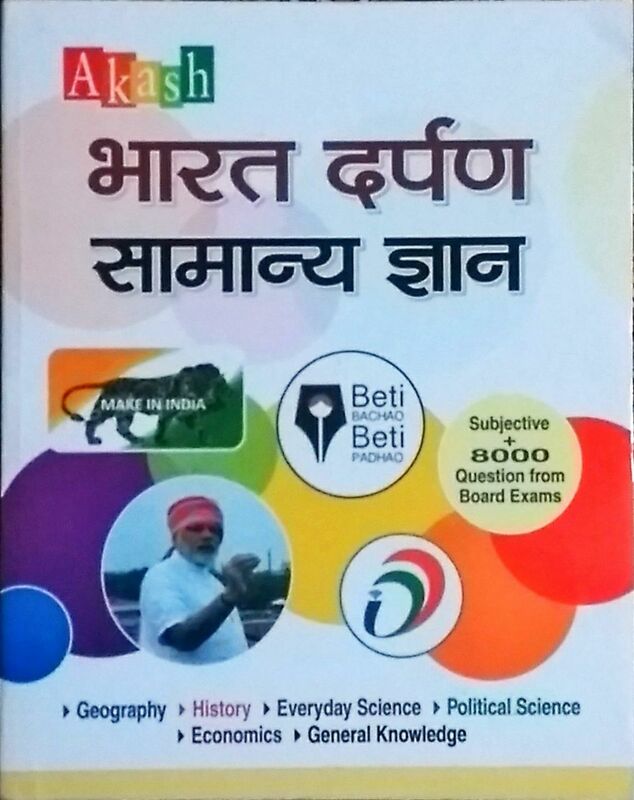 Research Grade material included to give readers an edge.